One of the best ways to create a beautiful contrast between modern contemporary styles and artistic aesthetics when it comes to home design and decor is to incorporate and embrace unique shapes, surfaces, and textures to create stunning visual combinations. 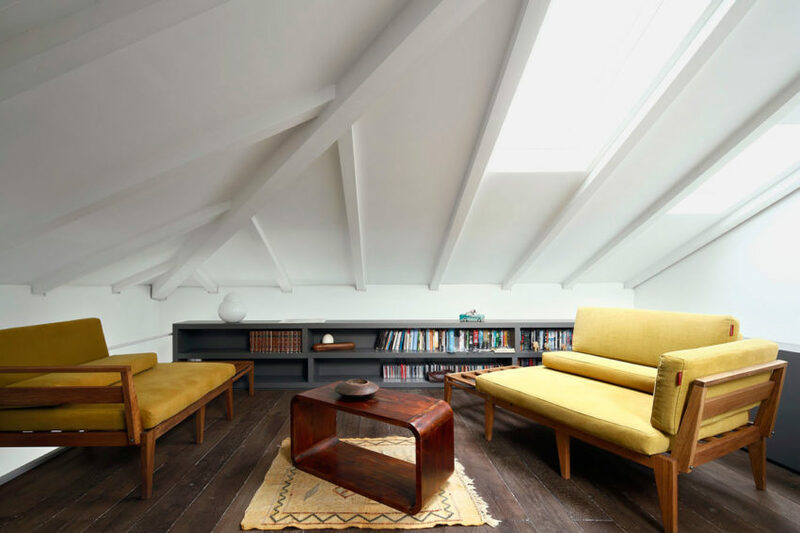 This often looks very modern in a way that people don’t find homey, but depending on the combinations of materials you choose, modern shapes can certainly be made to look cozy and unique instead. Just check out Appartamento Milazzo to see what we mean! Urban House with Garden is a residential project designed by Matteo Nunziati in 2016. It is located in Milan, Italy. 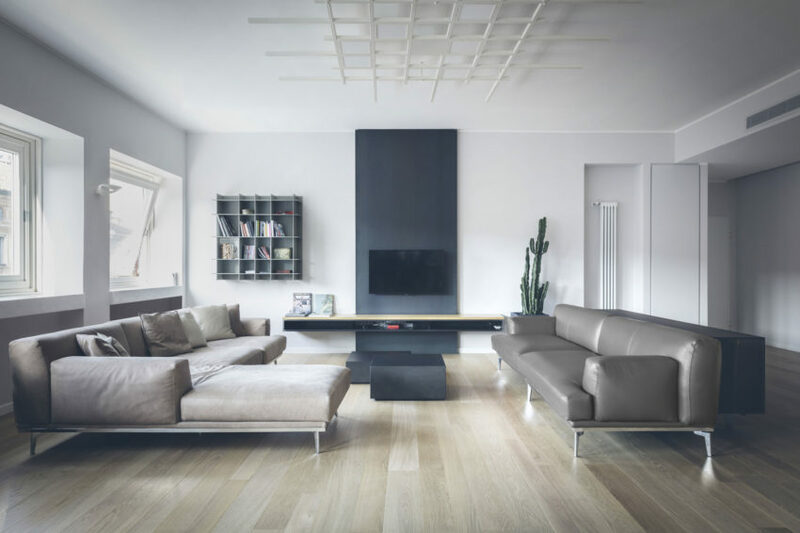 8760 DM2 is a private home located in Milan, Italy. Completed in 2016, it was designed by Tommaso Giunchi. 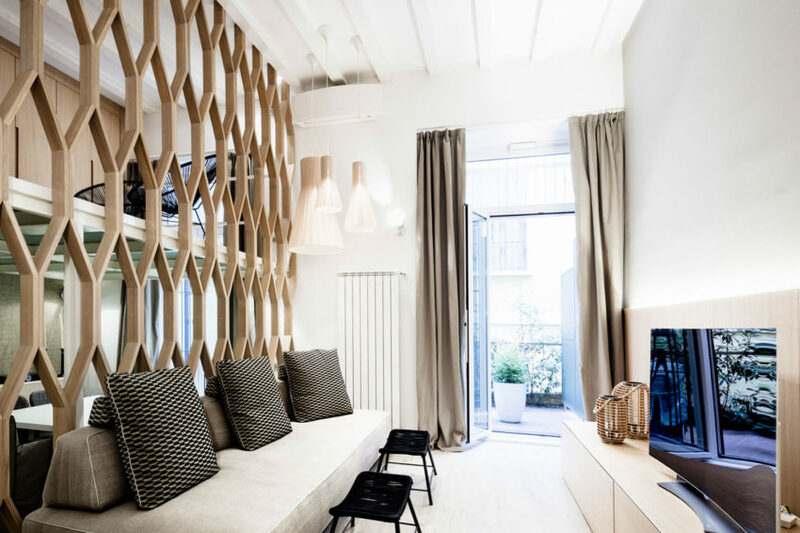 Brera Apartment is a private home located in Milan, Italy. It was designed by PLANAIR® in 2015. 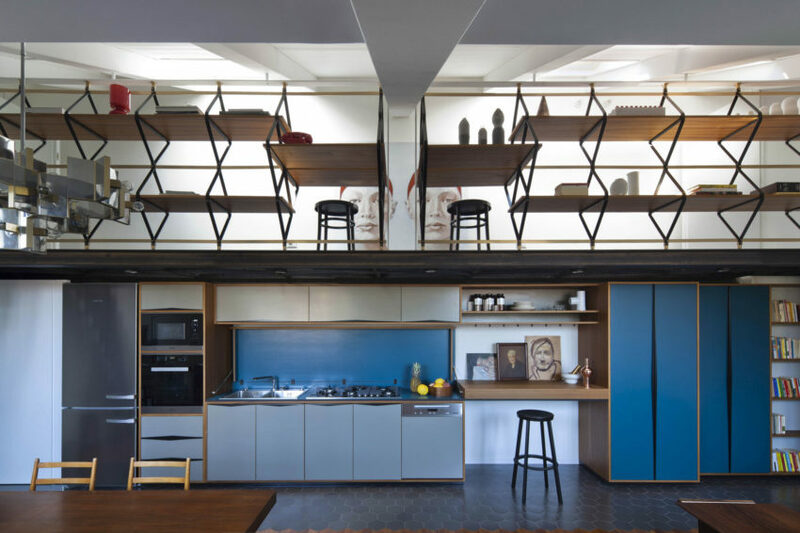 Moscova House is a private home located in Milan, Italy. 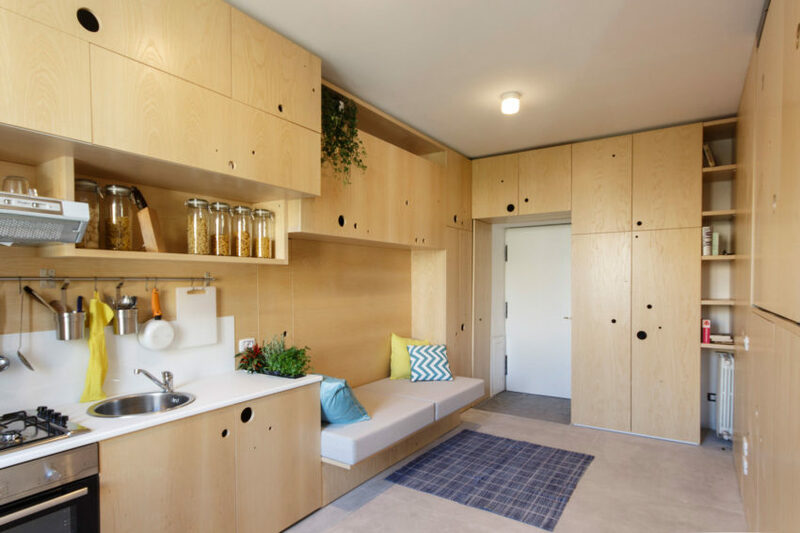 Completed in 2014, it was designed by Studio GUM. 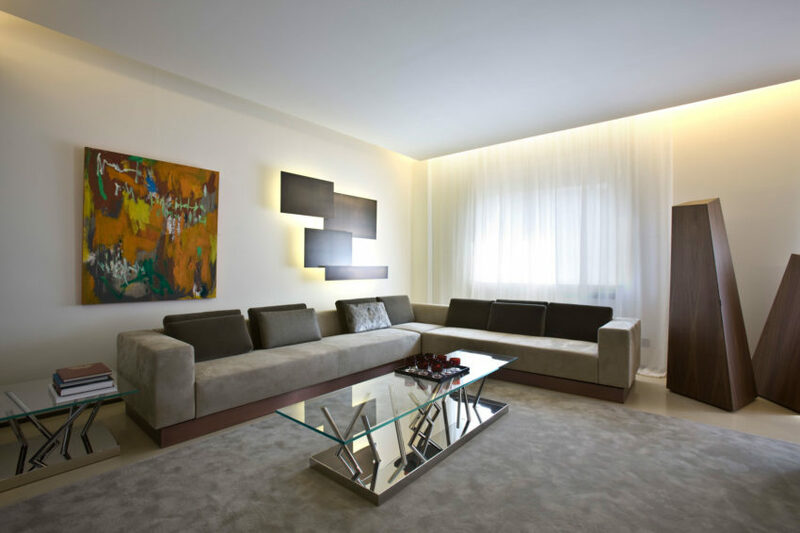 Private Apartment_MNG is a private residence renovated by Cristiana Vannini. 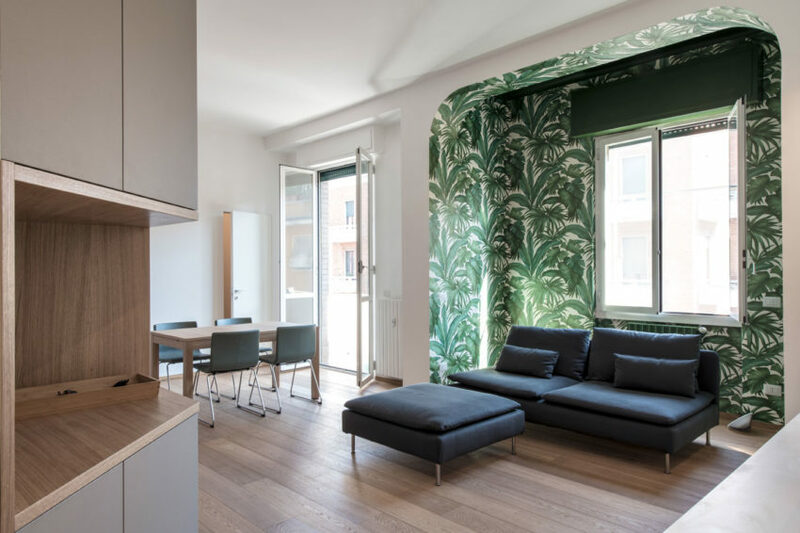 Viale Abruzzi Milano is a residential project completed by Nomade Architettura Interior Design in 2016. Una Scala per le Stelle is a private residence renovated by Andrea Castrignano. It is located in Milan, Italy and was completed in 2016. Casa Ciara is a private home located in Milan, Italy. It was designed by MARGstudio in 2015. 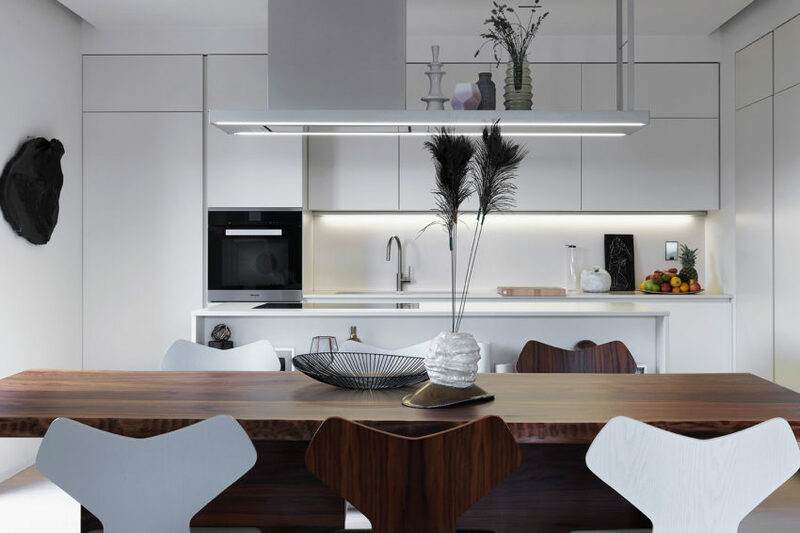 RLM is a private residence located in Milan, Italy. It was designed by Stefano Pavia Architect & the Rome-based firm Westway Architects. 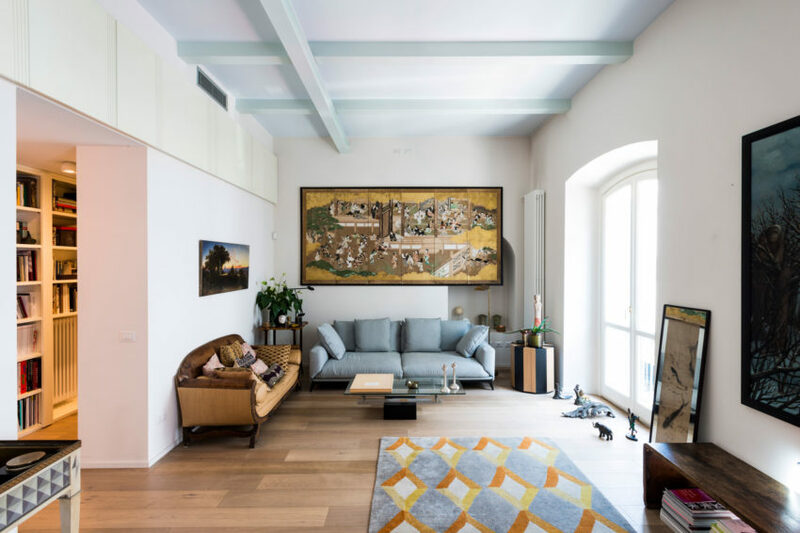 Casa Brac-Marseille is a private home designed by Massimo Donizelli in 2015. The single-family home is located in Milan, Italy. Sought After is a private residence renovated by AIM. It is located in Milan, Italy and was completed in 2015. 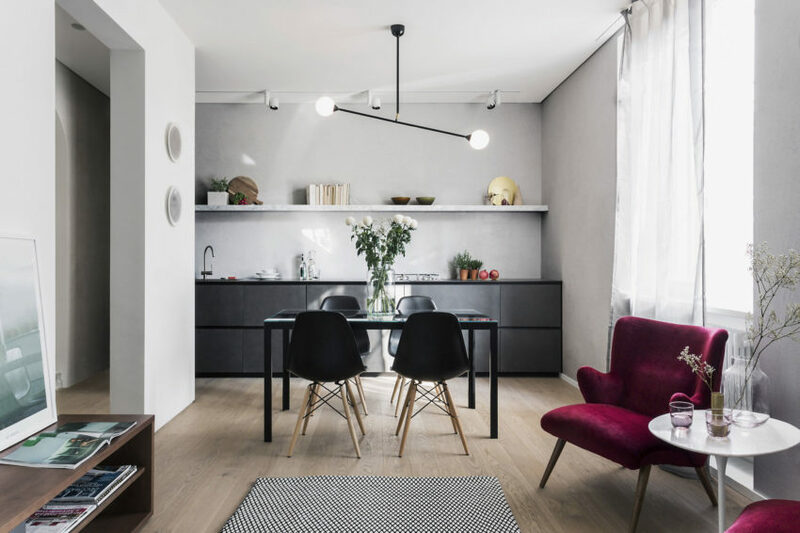 House-U is a residential project designed by Marco Carini Interior Designer in 2015. Brazilian Taste is a project completed by AIM in 2015. The home is located in Milan, Italy. 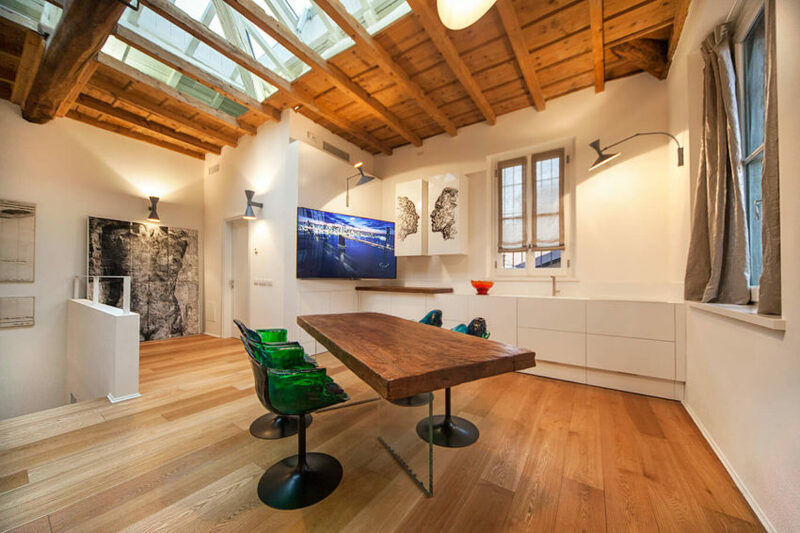 Loft Minacciolo is a project designed by Silvio Stefani. Completed in 2013, it is located in Milan, Italy. 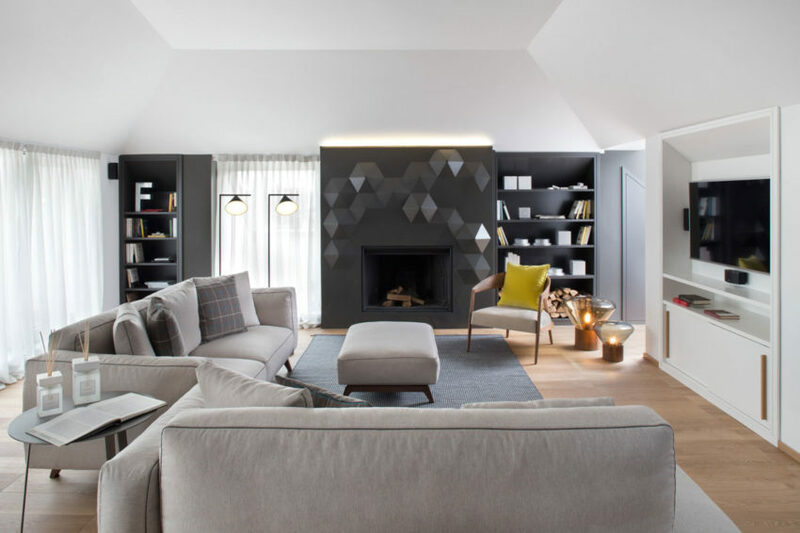 Lounge Living Project was completed by Bartoli Design in 2015.